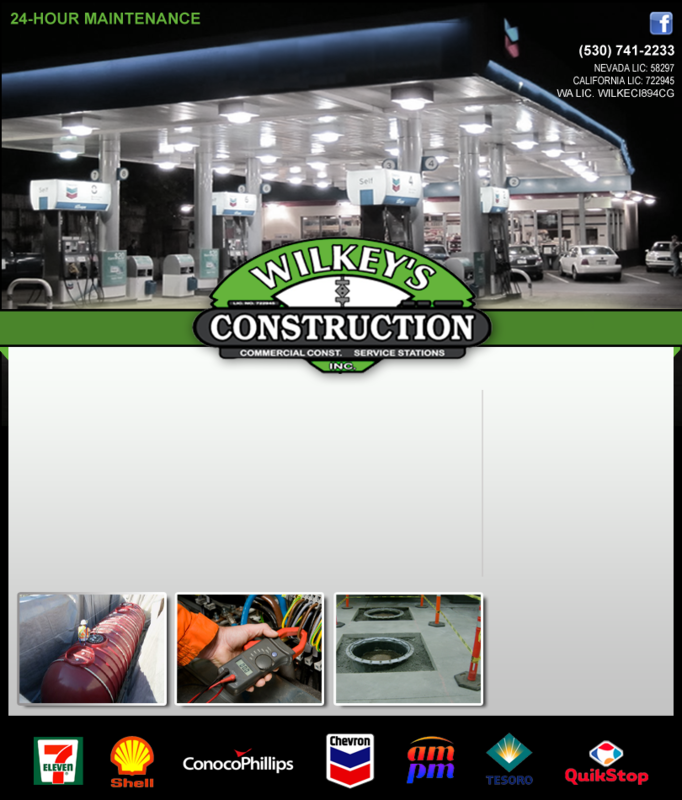 ​​Wilkey's Construction is a privately owned multifaceted construction management company providing the accessibility and support of a local firm with the strength, stability and resources of a national corporation. We maintain a diverse, ethical and dedicated professional staff that strives for excellence and customer satisfaction. ​​Our industry includes major oil company service stations, independent oil marketers, local city and county municipalities, public transportation organizations, commercial and industrial facilities.